Water saving is important in Christchurch because of increasing pressure on our precious aquifers. In dry years, or because of earthquake damage there may be official restrictions, but everyday savings are a good thing at any time. 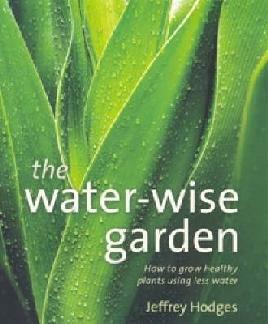 This page has some helpful information about how to conserve water in the home and garden. Water: Christchurch City Council information on water supply and any water restrictions. 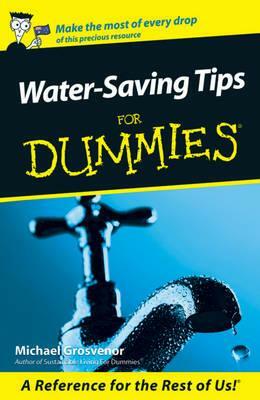 The following resources will help you find out more about saving water. Advice from Christchurch City Council on how to conserve water in your kitchen, bathroom, laundry and outside. Tips on reducing your water usage from the Smarter Homes website. There are plenty of commercial options for rainwater harvesting but you might like to try doing it yourself. Information on building a rainwater harvest system from Build it solar: the renewable energy site for do-it-yourselfers. Find out how to recycle your rainwater with this wikiHow article. A practical demonstation from the instructables website. It is a good idea to plant trees and shrubs that can tolerate our climate. Supplies native trees and shrubs suitable for Canterbury conditions. Supplies native plants especially for Canterbury conditions and from Canterbury stock. Explore environmental issues and current efforts to reduce human impact on the environment.